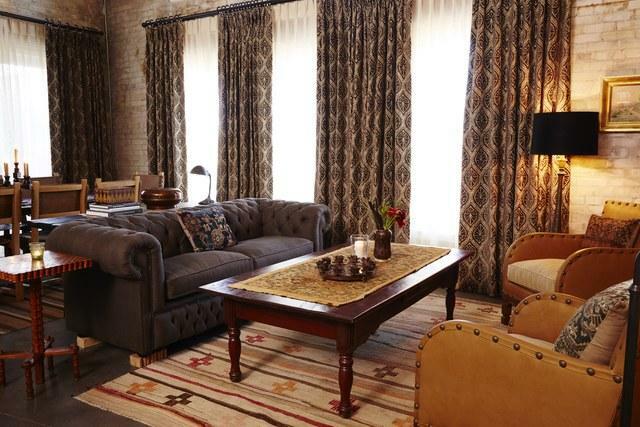 Over Labor Day, we toured Hotel Emma in San Antonio and I instantly fell in love. 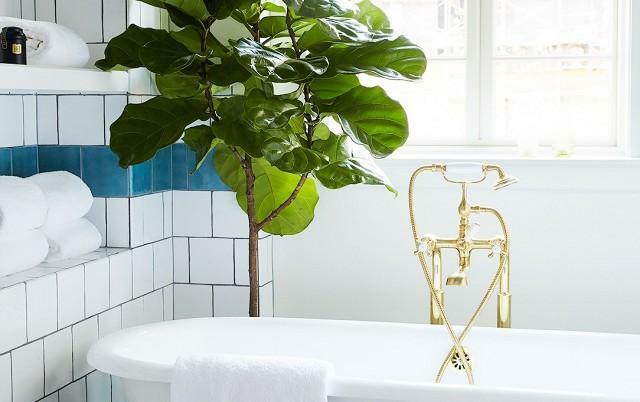 Well, I was already in love from stalking their site, but y’all. In person. Holy shirts and pants, it’s gorgeous. The old Pearl Brewery has quite the history behind it’s name “Emma.” Named after Emma Koehler who took over the brewery after her husband passed and innovatively kept the brewery open during Prohibition by converting operations to dry cleaning, auto repair, cream soda and even ice cream. 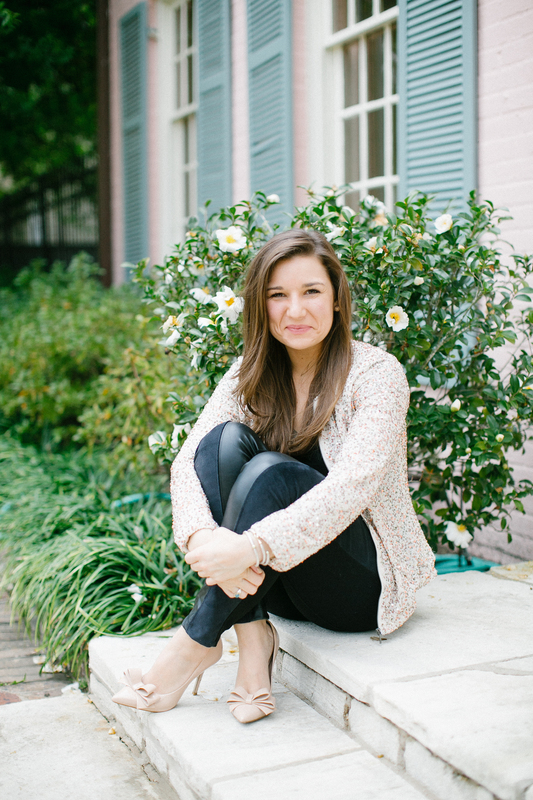 Talk about a girl boss. I wish we could’ve been friends. 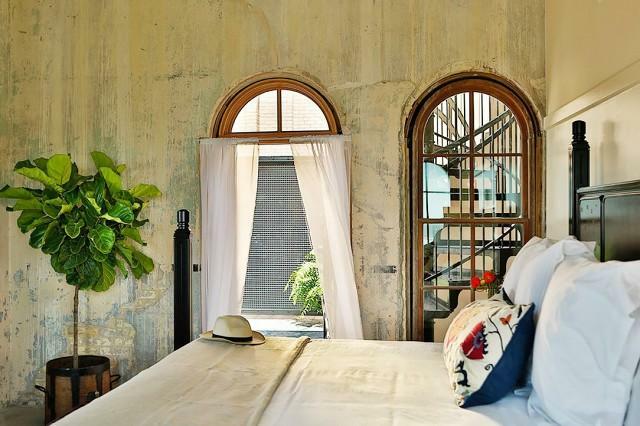 The hotel has old world charm with new world chic. 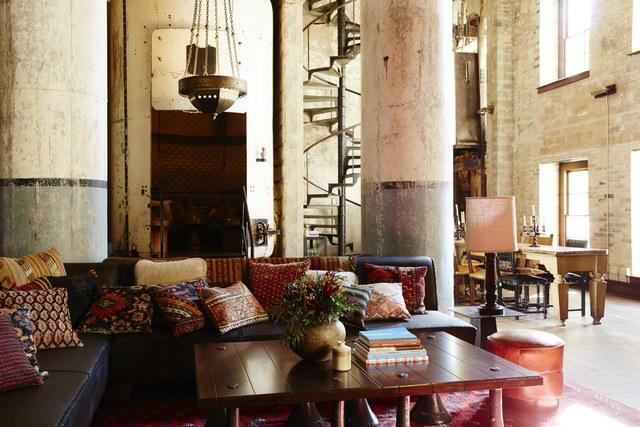 I’m also obsessed with the concept of converting old factories into something new instead of tearing down history and what a cool history The Pearl has! Also, interior designs Roman and Williams created a place you can only describe as truly scrumptious. 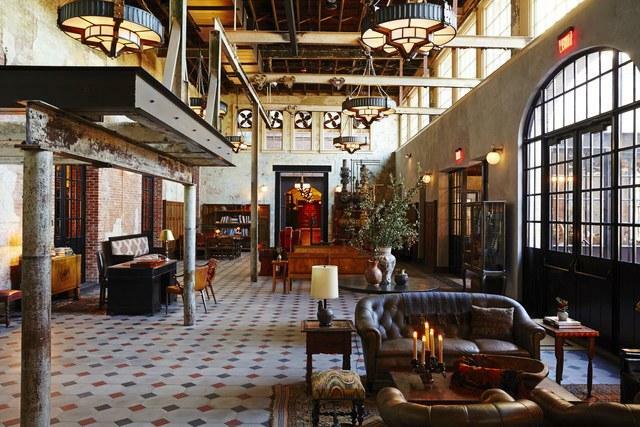 The details in every nook make Hotel Emma easily the coolest hotel in America currently. 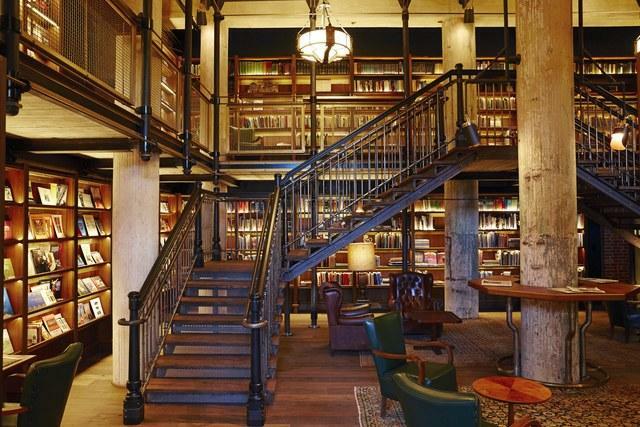 The library is for guests only and serves cocktails at happy hour. Oh, what I would give for a weekend retreat here. 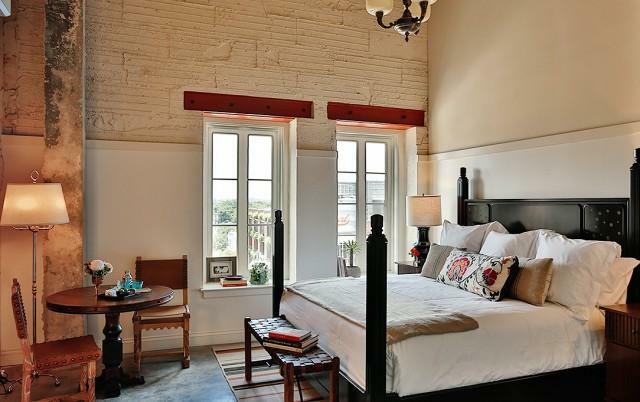 One of the incredibly charming suites. 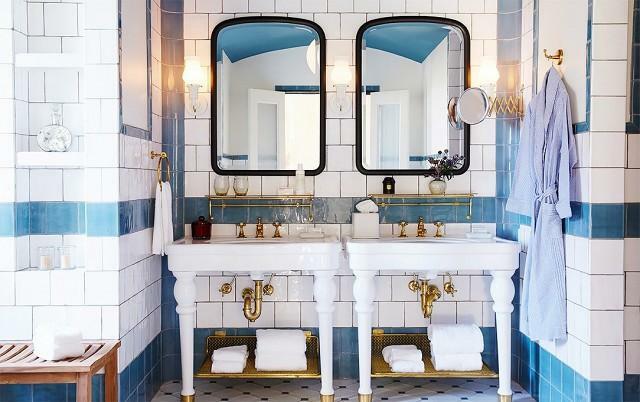 Can you even stand how amazingness that is this bathroom? I want to just move in. Do you see now? To say I’m obsessed would be a total understatement. 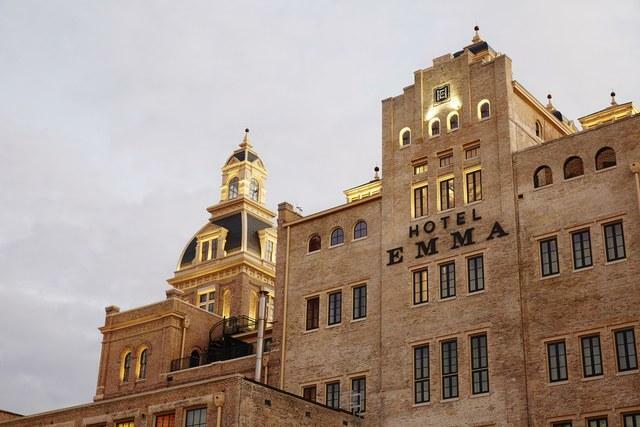 Has anyone had the pleasure of staying at Hotel Emma? If so, please share your experience. What’s your favorite hotel? I feel a fun hotel series coming on… anyone?